A new report on the province’s opioid crisis suggests that high death rates from overdose in Hamilton are linked more closely to illicit drug use than abuse of prescriptions. 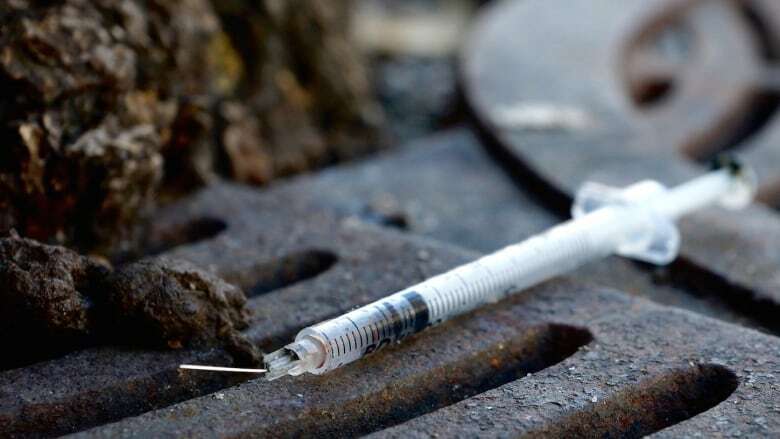 A new report exploring the province's opioid crisis suggests that high death rates from overdose in Hamilton are linked more closely to illicit drug use than abuse of prescriptions. According to the report from the Ontario Drug Policy Research Network, Hamilton is one of the only regions in the province that had low opioid prescribing levels for both pain and addiction in 2016, but had opioid-related death rates that were still relatively high. "This could be reflective of greater use of diverted and/or illicit opioid use in these areas, although more work needs to be done to understand the specific drivers of these patterns," the report reads. Statistics from the report show that Hamilton had the tenth highest opioid-related death rate in the province in 2016 at almost eight per 100,000 people, which tops the provincial average of five deaths per 100,000. Conversely, the city is in the lower tier for residents filing opioid prescriptions for pain, coming in at 23rd out of 36 public health units. Hamilton was the only urban centre to have high deaths coupled with lower prescribing, ranking alongside smaller centres like Renfrew County and Simcoe. This news comes as 911 calls related to opioid abuse keep rising. There were 42 calls to 911 regarding opioids in July, which is the highest monthly total all year. City statistics also show there were 57 emergency department visits for overdoses or drug misuse in local hospitals in the week of Aug. 20. On Monday, provincial PC Leader Patrick Brown and NDP health critic France Gélinas both called on Premier Kathleen Wynne to push more resources into fighting the ongoing drug crisis. "Opioid overdoses and abuse can tear apart families and communities, and our vulnerable youth are being put at risk," Brown said in a statement. "New Democrats support doctors, nurses and frontline harm reduction workers from across the province who are calling on Premier Wynne to declare an emergency so they can help stem the opioid crisis that has claimed too many lives in Ontario," Gélinas said.